Our collection crosses a broad range of genres. 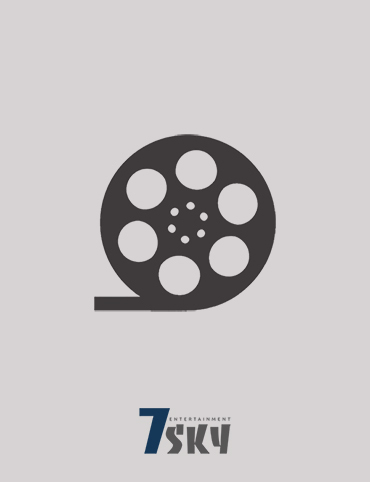 7Sky Entertainment is an independent International sales company focused on Middle-East projects such as Film, Animation, Game and Comic book to sells across multiple platforms to worldwide audiences. © 7Sky Entertainment is a trading name for 7Sky Animation Ltd.